As wells grow in complexity and risk, the need to consider elements beyond the application of a mud cooler becomes essential. Within any drilling system, both temperature and pressure collectively affect the dynamic energy conditions specific to each well. High pressure, high temperature wells (HPHT) are in fact “HIGH ENERGY” wells. Parameters such as hole size, flow rate, drilling fluid rheology, and geothermal gradient can all have a direct thermal impact on temperature conditions within the wellbore and the surface drilling system. With over 35 years of industry specific well temperature control experience, Drill Cool Systems can increase your ability to safely and successfully help control your temperature related risks. 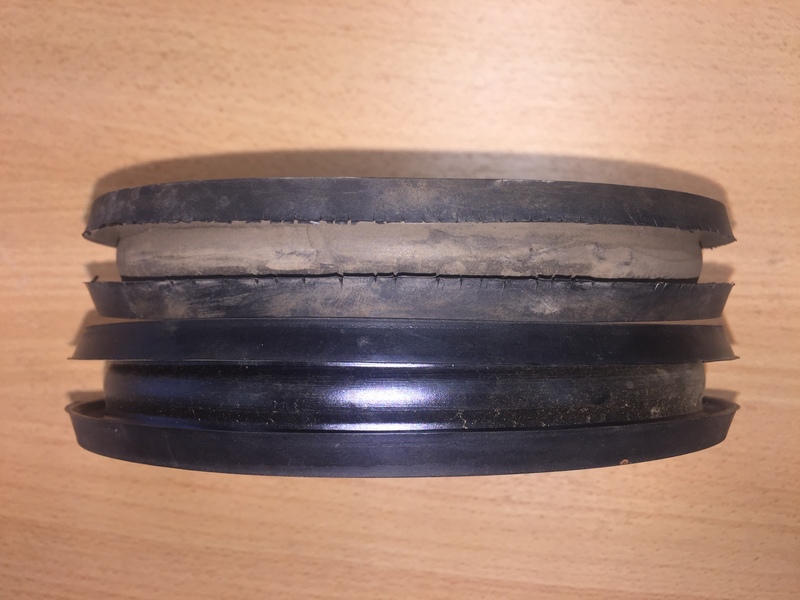 The hazards within the wellbore put your team and your project at risk (potentially costing you millions of dollars). Take the time to understand those temperature related risks – Drill Cool Systems Can Help. 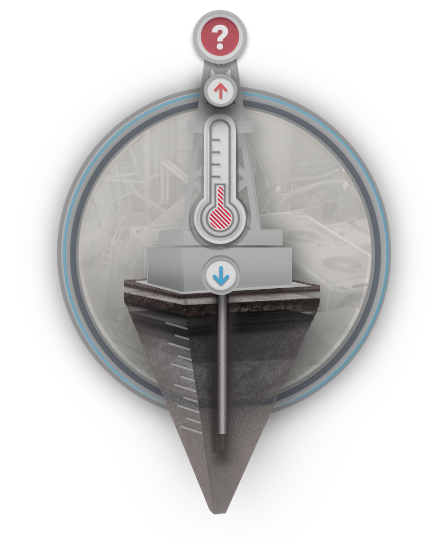 How Can Drill Cool Help Manage Temperature Related Risks? With our Thermal Risk Assessment, together we can determine if your drilling conditions are putting your project and personnel at risk. With a Drill Cool solution our engineers will work closely with your drilling team to ensure overall system safety. We are available from well inception through production to ensure all temperature related risks have been properly characterized and mitigated. The safety of rig personnel can be at risk due to elevated drilling fluid temperatures. Human skin that comes in contact with drilling fluid or equipment hotter than 65°C (150°F) can result in a serious burn in just a matter of a few seconds. The integration of a mud cooler into your high temperature drilling operation can typically result in a 3% to 5% reduction in drilling fluid maintenance costs and promote the greater control of equivalent drilling fluid densities (ECD) throughout the system. The Drill Cool System can result in a net costs savings over the duration of the high temperature well by substantially increasing the operational life of mud pump expendables and other surface equipment. The drill cool system has been proven for more than 35 years. Whether you need to control the temperature of your surface drilling system or mitigate the effects of high temperatures in your wellbore, we have a solution for you! Drill Cool Systems is the leader in mud coolers and the mitigation of temperature related problems in your well. With more than 35 years of experience, we are your logical choice. Need a mud cooler right now? Our expert logistics team can help. 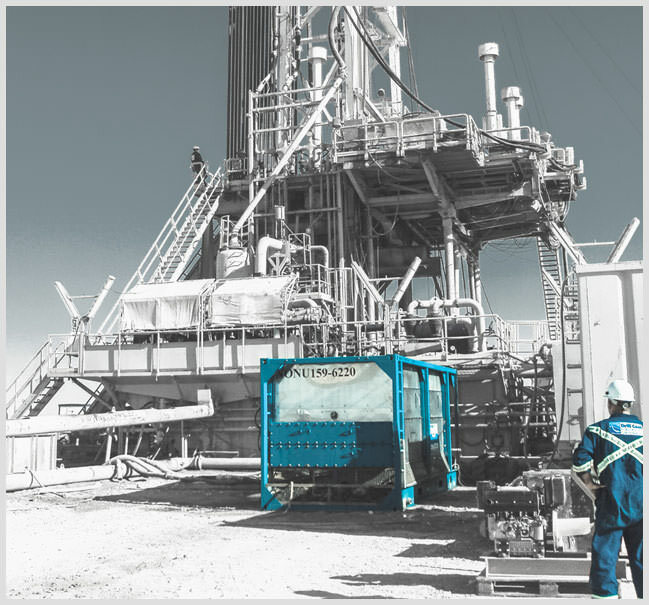 Offshore ULTRA-HPHT, extended reach unconventional drilling, geothermal, SAGD and permafrost wellbore stability, DRILL COOL SYSTEMS has a solution that is ideal for your project. Let us help you get started. With more than 35 years of mud cooling and drilling fluid temperature control experience, our solutions are trusted – even under the most demanding drilling conditions. Our case studies highlight the various temperature risks unique to our customers’ projects and illustrate the solutions we provided. Drill Cool Systems has the knowledge, experience and tools that you need to ensure a safe and successful HPHT and geothermal drilling operation. We fuse experience and innovation to create a safer drilling environment on the job site. Our traditions enrich the culture and values at Drill Cool Systems. Respect, trust, and creativity motivate each of us to provide our customers with the best well drilling solutions. About Drill Cool Systems, Inc.
Our dedicated and professional staff at Drill Cool Systems Inc. are always on call and available to assist customers around the globe. Drill Cool Systems only works with the top first class freight forwarders which provide an international logistics network for road, sea transport, and air which stretches across the globe.